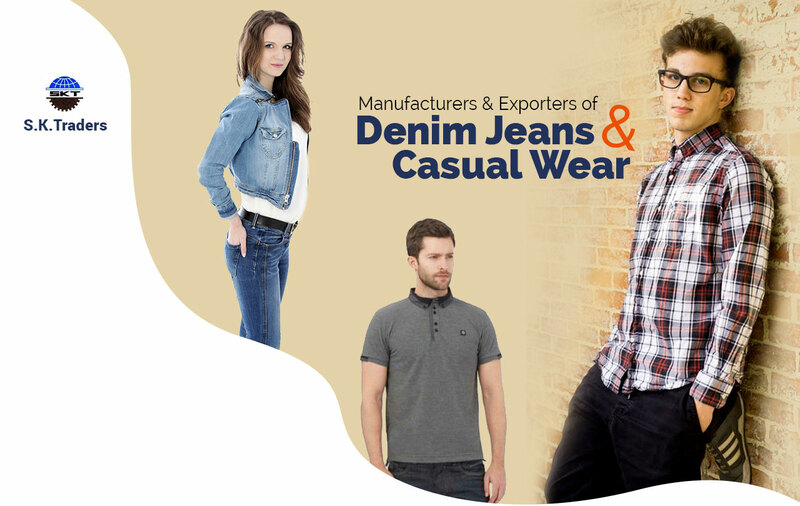 We are leading manufacturer & exporter of cotton knitted and woven garment, Denim Jeans and Casual Wear, offering you our quality product. You can consider us most experienced & reliable business partner / supplier in this field. 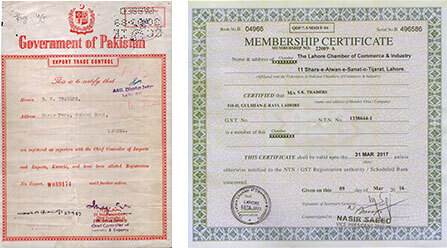 This is our third generation providing the Quality goods since 1989 in USA / EU having registration # 1338644-1.